The main theme of the International Medical Conference 2018 is to discuss advances in research that have taken place in relation to Public Health, Medical and Medicine Sciences in order to provide better healthcare services to society. The conference’s aim is to include the most important issues in medicine, medical and health sciences under multiple sub-themes. Of the utmost importance at this conference is to encourage, support, and provide a platform for sharing, networking, publishing and nurturing the potential growth and development of individual scholars throughout the world. It’s important in this day and age to discuss medical and health sciences and include this as part of healthcare conferences. This is not just an International Medical Conference 2018, as its key aim is to link the conference with world health issues and to bring in the best knowledge about these issues through encouraging the most dedicated scholars who conduct research into these disciplines from around the world. When and Where does this Conference Take Place? The International Medical Conference 2018 takes place on the 14th and 15th July at Rydges on Swanston, Melbourne, Australia. It will be discussing medical and health sciences as well as incorporating what might be included in healthcare conferences. This is an international medical conference, so papers may be presented in languages other than English. The Melbourne conference is a premier platform for the presentation of medical conference documents showcasing novel and creative research results in the fields of theoretical, and applied medicine and medical research, Health Sciences and Public Health practice and research. The conference will unite leading researchers, scientists and social workers and students who are conducting research in any area of scientific interest throughout the world. The areas of interest for the submission of documents related to research and its results include all medical topics from anaesthesia to urology. In the areas of health sciences, the submissions could be on any subject ranging from healthcare quality, nursing, public health, psychiatry and any other area of concern. From the public health perspective documents submitted could be on accessibility to health care right through to water sanitation and hygiene. Whatever a scholar has researched and considered it important to present as conference documents. Anyone attending the conference should submit their conference documents before the start of the conference so that they can be previewed before the conference commencement date. As not all those attending the International Conference on Medical, Medicine and Health Sciences July 14th and 15th 2018 will be able to speak English there will be conference interpretation that will involve the translation of the live proceedings from one language into another, either simultaneously or consecutively. This sort of interpretation requires special training. Most conference interpreter providers will use tools such as push to talk conference discussion devices, interpreter booths, infrared transmitters, receivers and language distribution devices. Multilingual conferences are involving speakers of more and more languages every year so the need for more specialised interpreter and translation services are required to cope with these changes. Document translation of medical conference documents involves the translating of texts from/into the most used languages at the conference. 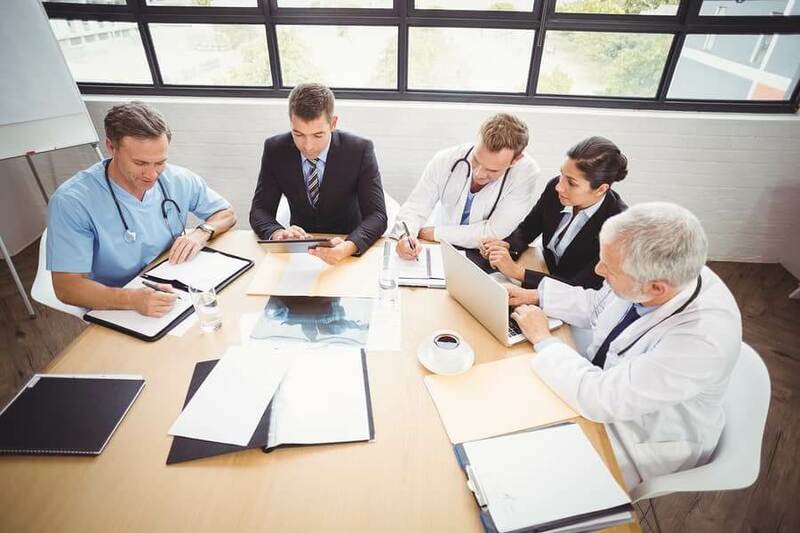 Anyone who requires their conference document research submissions translated will need to order a medical conference documents translation in advance. A specialist conference document translation service will provide competent medical translators covering the key languages at the conference. The medical conference documents should be submitted beforehand so that the right translation can be completed before the conference begins.